Tsingtao, distributed by the Pabst Brewing Company, has been brewing beer for more than 100 years. The brewmasters began their work in the ancient village of Qingdao with the goal of crafting a beer that pleased imperial tastes. The brew of dynasties, Tsingtao secured an enduring place at the tables of emperor feasts. Guests enjoyed its knack for complementing the cuisine – and its ability to add to the festivities. 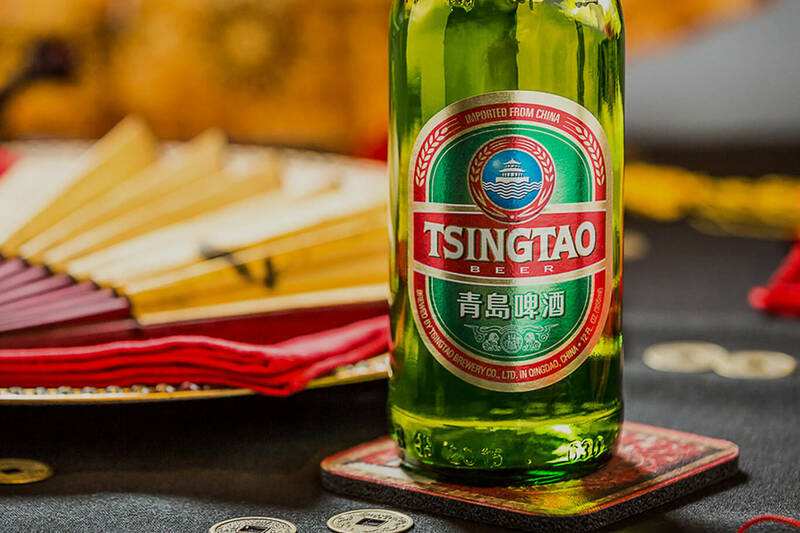 With a commitment to quality and a respect for tradition, Tsingtao has become the number one beer in China – and the number one Chinese beer in America. Pleasure and perfection are timeless pursuits – and they continue to pursue both. Today, Tsingtao Beer China has a total of 69 breweries all over China and is exported to more than 90 countries and regions including the U.S., Japan, Germany, France, UK, Italy, and Canada.